We've been testing, reviewing and using laptops for years and know a thing or two when it comes to choosing the perfect 13-inch laptop. Huawei released the MateBook 13 to sit in between the "X" and the "X Pro" and in many ways, it brings the best of both for a few hundred dollars less than an Apple MacBook Air. Like any laptop, there are a few things that keep it from being perfect, but Huawei continues its winning streak of killer traditional Ultrabooks and the MateBook 13 takes our top spot. 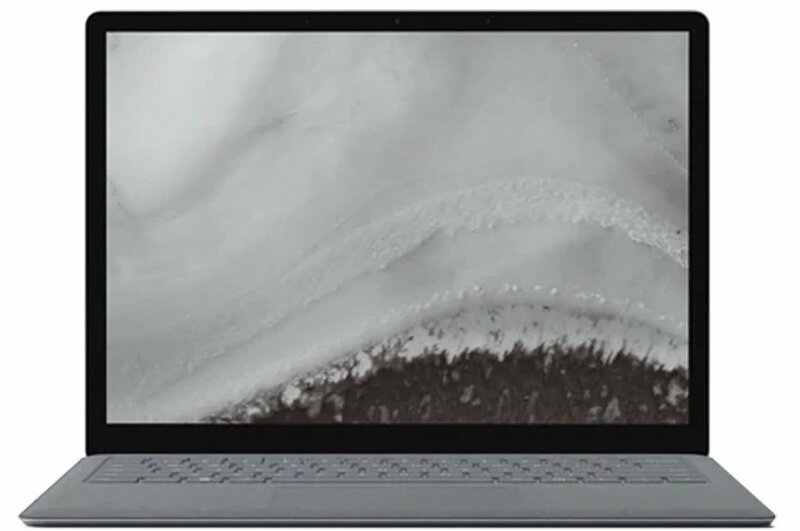 The MateBook 13 is an impressive traditional Ultrabook that delivers an aesthetic like combining the Surface Laptop with a MacBook Air but at a much lower price. For those who want a non-convertible laptop, it would be difficult to find something that checks all these boxes and does it for below $1,300, making this easy to recommend. Anyone looking for a thin, lightweight, and capable 13-inch laptop should look no further than the MateBook 13. Huawei has done a stellar job packing the chassis full of powerful hardware, making it look stunning and fun to use. It's the best 13-inch laptop we've used to date. Is it a good time to buy this laptop? 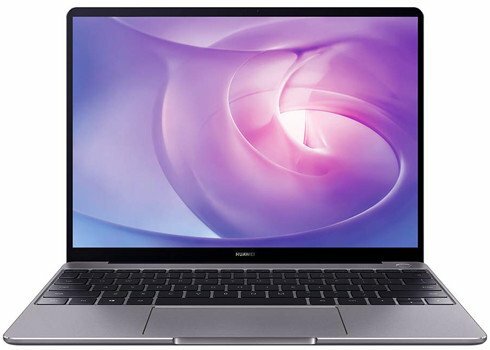 Huawei released the MateBook 13 in 2019 and while a successor is likely to arrive sometime in the distant future packing the latest Intel processors and NVIDIA GPUs, the MateBook 13 will remain relevant for years to come. 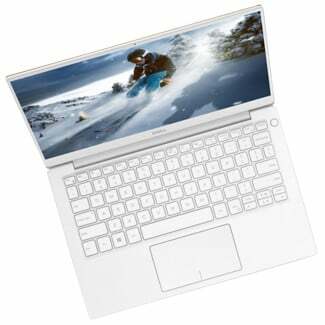 The MateBook 13 is a mid- to upper-tier Ultrabook with a touchscreen. Pricing is competitive for the base model with an Intel Core i5 CPU — without a discrete graphics card — and jumps up considerably for the Core i7 model with a 25W NVIDIA GeForce MX150 graphics solution. The MateBook 13 sits in between two other Huawei models: the older MateBook X and the MateBook X Pro. Compared to the MateBook X, the chassis is nearly identical, but the MateBook 13 is about a half pound heavier and significantly thicker. You could think of the MateBook 13 as a successor of sorts for now. On the other hand, the MateBook X Pro costs around $200 more than the MateBook 13. That extra money gets you a slightly larger display, pop-up web camera, top-firing speakers, a USB Type-A port, and Thunderbolt 3. While not perfect, Huawei made considerable strides with the MateBook 13. The all-metal chassis has little flex to it, doesn't scratch easy, and is better-than-average in resisting fingerprints. It's not the lightest laptop in our collection, nor the heaviest, but the built-in fingerprint reader into the power button ensures you're up and running within seconds. The laptop also offers a sound typing experience and it doesn't look too bad if you're not already bored of the all-aluminum Apple design just yet. In general, you're getting the best of both worlds with the MateBook 13. You're not paying for the most high-end model, which means you save money, but you're also getting a device with decent specs in a durable form factor. There are a few drawbacks to the MateBook 13, including the lack of Thunderbolt, full-sized USB Type-A ports, and the just okay battery life. Should any of these factors be important to you, these alternative picks might house better options. One could argue that the Surface Book 2 from Microsoft is the best 13-inch laptop you can buy, and they'd be right, but more powerful configurations make it slightly too expensive for most people. With up to an eighth-gen Intel Core i7-8650U processor (CPU), 16GB of DDR3 RAM, and a 1TB PCIe SSD, it's a beast of a PC. 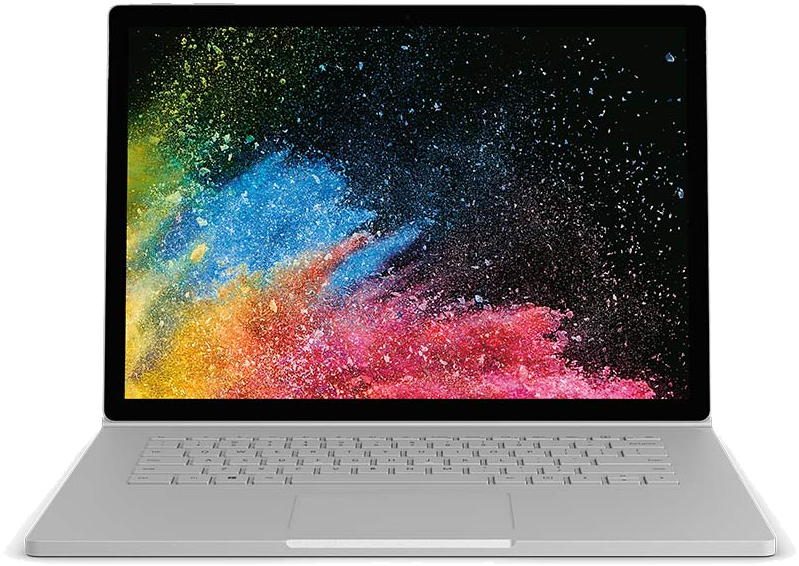 The entry-level Surface Book 2 comes rocking an Intel Core i5 processor and a similar price. Bumping this up to an Intel Core i7 to match Huawei's offering, however, sends the price soaring high and you'll pay more for the same specs. Still, this is a fantastic laptop if your budget can stretch the extra few hundred. For one of the best 13-inch convertible laptops, you have to go with the HP Spectre x360. The most recent refresh brought a privacy screen option and better battery life. The HP Spectre x360 has fantastic build quality and a chassis that is only 0.53 inches (1.34cm) thick. The 13.3-inch, FHD or 4K touch display works exceptionally well in tablet, stand, or tent modes, and the keyboard and touchpad are a joy to use in notebook mode. Inside you get 8th Gen Intel Core CPUs, up to 16GB of RAM, and up to a 1TB PCIe SSD. 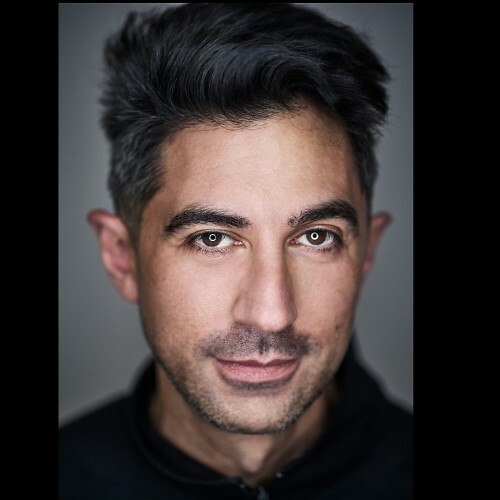 If you value the look of your laptop, the XPS 13 is one of the best 13-inch notebooks you can buy and has been the highlight of Dell's laptop line-up for many years. The XPS 13's 13.3-inch touch display has up to a 4K resolution and sits in a chassis that would normally house an 11-inch screen, which results in an almost complete lack of bezel. The 8th Gen Intel CPU deliver increased performance and better battery life, 16GB of DDR3 RAM ensures you can power through anything thrown your way, and a 1TB PCIe SSD provides a fast storage solution. 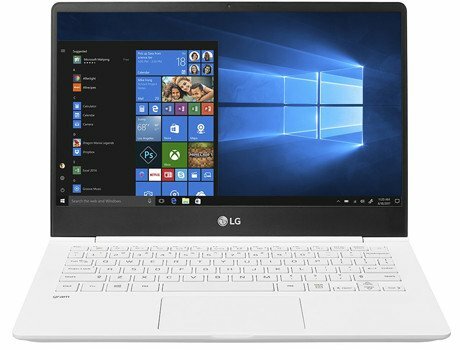 For a thin and light laptop with performance hardware inside, check out the LG Gram. Weighing in at only 2.13 pounds (965g) with a thickness of just 0.6-inch, it's an incredible feat of engineering compared to the laptops of the early 2000s. For the price, you get a 1080p touch display, fingerprint reader, and 72WHr battery that lasts upwards of 13 hours, plus Intel's latest eighth-gen CPUs make an appearance. 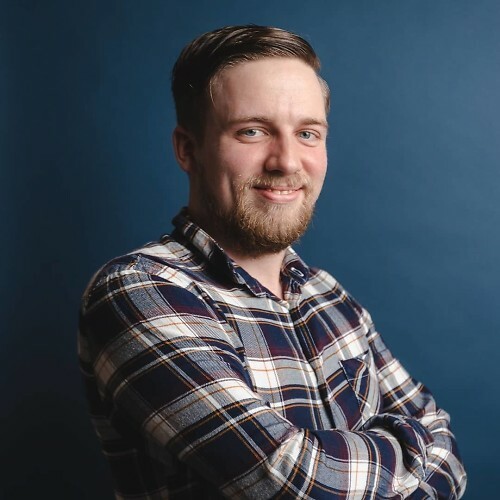 Plenty of ports, including HDMI, USB-C, and USB-A 3.0 give you decent connectivity options, and a lid that opens with one hand is the cherry on top. The Surface Laptop is the best choice for anyone who's headed back to school, thanks to capable internals, solid price and design, and Windows 10. Microsoft's Surface Laptop 2 is a great piece of hardware, coming at you with an Alcantara-coated keyboard, slim design, and powerful insides. Get up to an 8th Gen Intel Core i7 CPU a 1TB SSD, and 16GB of RAM. The 13.5-inch touch display lives up to the Surface brand, meaning it has beautiful color, contrast, and is compatible with the Surface Pen. With an Intel Core i7-8565U, fast RAM and storage, you've got the foundations of a great gaming machine. The only drawback to the Razer Blade Stealth is the available performance for gaming without the Razer Core X. There's not much choice for gamers who prefer smaller screens, but Razer continues to offer the Blade Stealth 13 with a small footprint and ample power when you hook up an external GPU. The best part about this machine is the ability to use it as a normal laptop on the go, but then hook it up to a display and eGPU when at a desk for gaming sessions. The ASUS family of ZenBook laptops have always been head turners due to their striking design, weight, and how thin the chassis is. The ZenBook S UX391UA takes those to a whole new level. Designed with the traveller in mind, this ZenBook S can also be used by those who require slightly more performance, thanks to the included Intel Core i7-8550U processor, 256GB SSD, 8GB of RAM, and 50Whr battery. Throw in a unique hinge design and you've got a stunner. 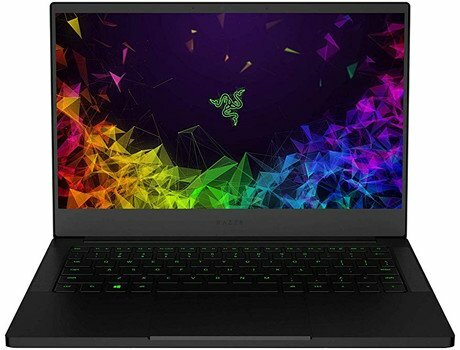 For a great mobile laptop, have a look at the Dell XPS 13 or the LG gram 13Z980, and if you're a gamer, you'll love the Razer Blade Stealth's powerful hardware and versatility. 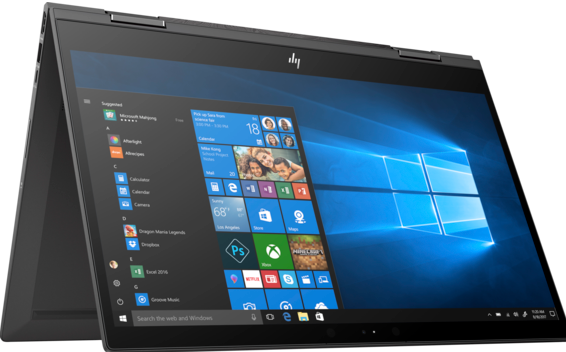 For a business laptop geared toward the workday lifestyle, check out the HP EliteBook x360 G2. If you're a student, the Surface Laptop 2 will serve you well and while the HP Spectre x360 makes a great convertible, our overall best pick goes to the Huawei MateBook 13. MateBook 13 is an impressive traditional Ultrabook that delivers an aesthetic like combining the Surface Laptop with a MacBook Air, but it comes at a much lower price. For those who want a non-convertible laptop, it would be difficult to find something that checks all these boxes and does it for below $1,300 making this easy to recommend.